If you are following our blogs, you will have read about the trends for invitations, men’s wedding attire, jewelry choices, and the “in” colors. This week, I want to talk about the flowers that this year is seeing being used. Greenery is making a big statement this year. We are seeing it in table runners, wreaths, and garlands – it is becoming more a focal point rather than filler for bouquets. 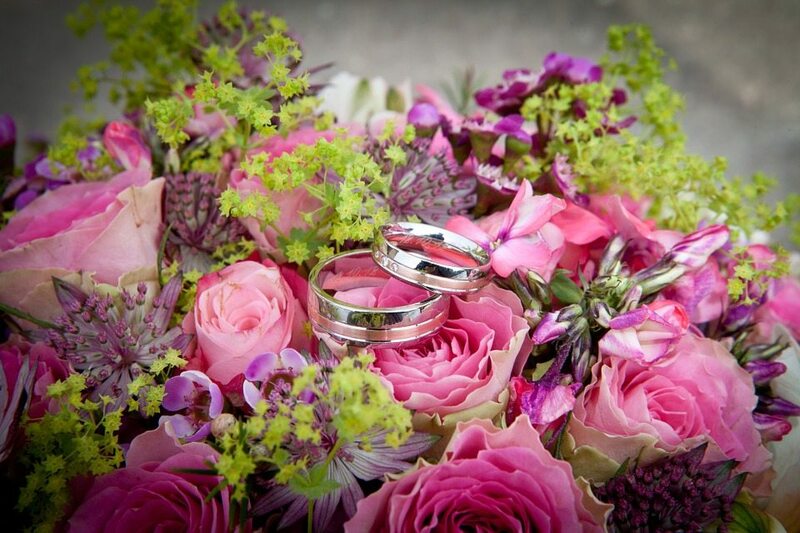 There are many different types of greenery from ivies to ferns and mosses – these are being used a centerpieces and the main color schemes rather than the colors from flowers. 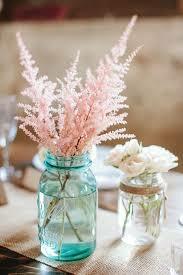 Astilbe is also making a big statement with weddings. It is a feather like flower that can come in several different colors: light purple, pink, white and deep red. Check out this flower and see if it works with your wedding theme or look. Another new trend is marquee lights. These are starting to show up in wedding décor more and more. They can spell whatever you wish but most are spelling the word Love, Forever, or even the couple’s names or wedding date. They add a vintage feel and make a big impact! Stay tuned for our next blog where we end the 4 week posting of 2015 trends with the new hairstyles, wedding dresses and more!